Why You Should Give Naturopathic Treatment A Chance? Neuropathy is a system of alternative medicine in which a treatment of any disease is subjected to some self healing natural therapies. The modern practices of naturopathic treatment dates back to 19th century but its roots are embedded in the Hippocratic School of Medicine. The Greek philosopher was of the thought that to cure any disease, a person should be inspected and diagnosed as a whole, and then laws of nature should be used to find the cure. The six principles of naturopathy are very pertinent in highlighting the virtues of this treatment. These qualities can be used as talking points in favor of naturopathic treatment. The most important feature of naturopathy is to use treatment methods that have the least side effects. 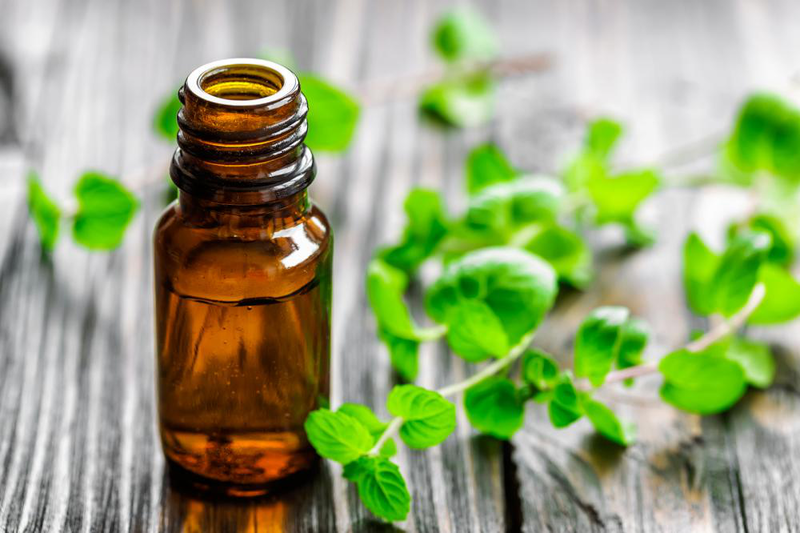 The treatment plans in naturopathic therapies are usually comprised of healthy dietary supplements, herbal extracts and homeopathic medications. Naturopathic treatment also doesn’t interfere with the symptoms of any disease because they are considered as the body’s inherent self-healing methods. For instance, in any bacterial infection, the body might also acquire a fever. Fever creates an environment in the body that is not suitable for the growth of more harmful bacteria. The problem with many of the allopathic or modern medicinal treatments is that they try to treat the symptoms instead of the causes of any disease. Covering up symptoms can relieve patients for a time being but if the root cause of the disease is not cured then the symptoms will appear again and again. On the other hand, the motive of naturopathic treatment is to treat the causes of the symptom instead of the symptoms itself to make the person get rid of the disease for a long time. Naturopaths believe that body’s innate ability to heal itself is more powerful than any manmade drug. This natural ability of body to heal itself is affected by unhealthy lifestyle i.e. poor, harmful diet and consumption of toxicants. Naturopathic treatment provides ways to foster the self-healing of the body. Naturopaths guide patients towards healthier lifestyle which rejuvenates body’s natural self-healing process. Like thumbprint impressions, all human beings are unique to each other in physical, mental, emotional and social makeup. Naturopathic treatment recognizes this uniqueness and provide with customized treatment strategy for every individual considering him/her as the whole. Like modern practices of medicine, naturopathic doctors and physicians don’t act like bots who just serve the purpose of prescribing patients with tons of medications. Naturopaths also educate their patients with best practices of eating, physical activities and meditations which helps patient to nurture physically and emotionally. Naturopaths work on the overall health of the person. Therefore, they also evaluate risk factors, hereditary role and vulnerability to the disease and then treat the person for general wellness as a preventive measure. All these underlying principles of naturopathic treatment provide you with good enough reason to adopt this alternative medicinal treatment.